Is the state of your roof a constant worry for you? Are you concerned about the damage that high winds do to your home’s roof? 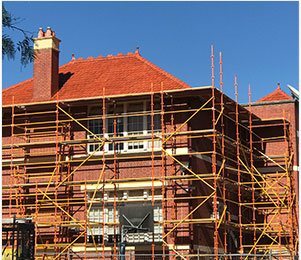 Specialising in rejuvenating all areas of roofs across Melbourne the crew at Melbourne Roofcare and Gutters has made roofing our passion. 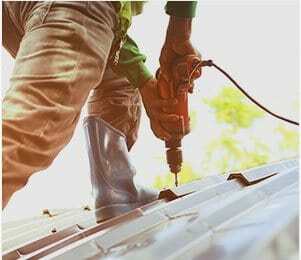 By locating damaged, broken, and loose tiles, grout, and metal sheeting our team is able to deliver an exceptional level of roof restoration. 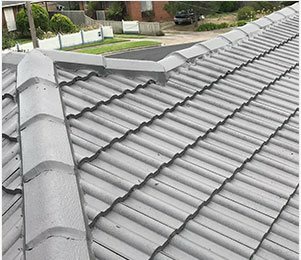 Rowville residents can rest easy at night knowing that our skilled and exceptional team’s attention to detail and commitment to customer satisfaction ensures that your roof will be as good as new after we have restored it. 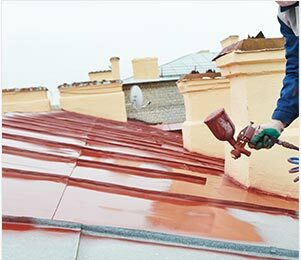 Offered in conjunction with our expansive roofing services Melbourne Roofcare and Gutters aim to stand out at Melbourne’s best provider of reputable, affordable, and reliable roof repairs. 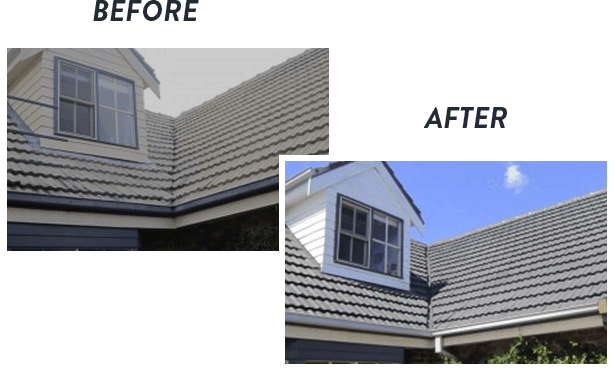 From Rowville through to Sandringham and everywhere in between we are here to make your roofs better. For a free, no-obligation quote please feel free to contact our team today.